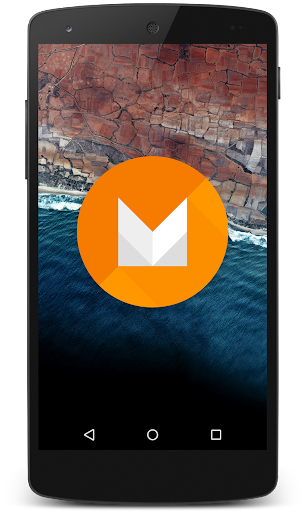 Earlier this summer at Google I/O, we launched the M Developer Preview. The developer preview is an early access opportunity to test and optimize your apps for the next release of Android. Today we are releasing an update to the M Developer Preview that includes fixes and updates based on your feedback. The Developer Preview 2 update includes the up to date M release platform code, and near-final APIs for you to validate your app. To provide more testing support, we have refined the Nexus system images and emulator system images with the Android platform updates. In addition to platform updates, the system images also include Google Play services 7.6. If you are already running the M developer preview launched at Google I/O (Build #MPZ44Q) on a supported Nexus device (e.g. Nexus 5, Nexus 6, Nexus 9, or Nexus Player), the update can be delivered to your device via an over-the-air update. We expect all devices currently on the developer preview to receive the update over the next few days. We also posted a new version of the preview system image on the developer preview website. (To view the preview website in a language other than English, select the appropriate language from the language selector at the bottom of the page). For those developers using the emulator, you can update your M preview system images via the SDK Manager in Android Studio. Modifications to platform permissions including external storage, Wi-Fi & Bluetooth location, and changes to contacts/identity permissions. Device connections through the USB port are now set to charge-only mode by default. To access the device, users must explicitly grant permission. Updated Bluetooth Stylus APIs with updated callback events. View.onContextClickListener and GestureDetector.OnContextClickListener to listen for stylus button presses and to perform secondary actions. Updated Media API with new callback InputDevice.hasMicrophone() method for determining if a device microphone exists. With the final M release still on schedule for this fall, the platform features and API are near final. However, there is still time to report critical issues as you continue to test and validate your apps on the M Developer Preview. You can also visit our M Developer Preview community to share ideas and information. Thanks again for your support. We look forward to seeing your apps that are ready to go for the M release this fall.